MANUSsim ensures safe and accurate production for CNC manufacturing companies. A professional CNC simulation software that contains many special features: CNC Machine Editor, CNC Emulator (controller) Editor, CNC Kinematics Editor and so on. Avoid all possible machining errors: any type of collisions, axis limit exceedance, NC code errors, part failures due to model gouges and so on. MANUSsim has a simple to use interface that allows CAD/CAM programmers or CNC machine operators to easily use and benefit from it. We provide post processors for all kinds of milling, turning and mill-turn CNC machine tools. Our company has safely entrusted more than thirty, 3-4-5 axis machining post process documents, since the establishment of Manus Software company. We have already convinced by their development, organizational achievements and professional skills since the beginning of our work with the new post process and projects in different fields. I congratulate the Manus team for their technological improvements for the Turkish economy and I wish them continued success. Thank you for your valuable cooperation, that you have shown us the day we started to work. Our mutual trust based business relationship with Manus Software has started in 2008 and reached to the level of solution partnership because of their approach to the problems, fast and reliable solutions with visionary point of view. We wish our solution partnership to grow and wish them continued success. Manus Software has been meeting the needs of our postprocessor and simulation of all 5 axis machines since 2008. They have solved the problems successfully on time. Thank you for your successful cooperation so far. 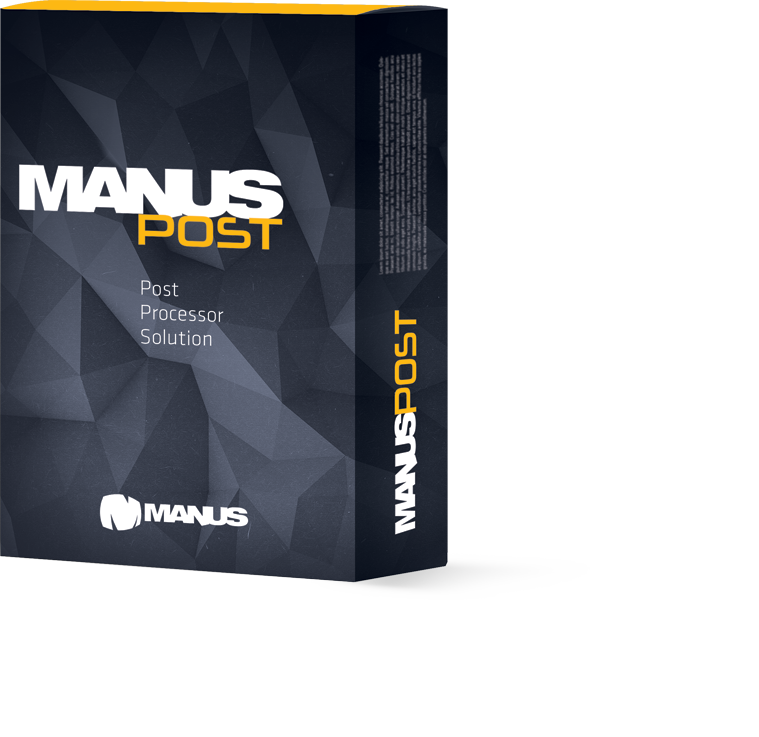 With MANUSpost application, we can add movements between the operations, so that the parts can be processed more easily by the operators. By controlling unnecessary machine movements, we save time in processing. We do not manage the machines with different control units with the same output, which increases our flexibility. Operations that are very difficult to program like angular head can be easily used with CAM program by direct output of program with Manus Software extensions. Manus Software was established with the aim of producing world-class solutions for CNC post processors and CNC simulation software, which increases productivity in machining industry. We have been developing and commercializing various products with our experienced team and we try to support all the CAD/CAM systems that provide an open interface. 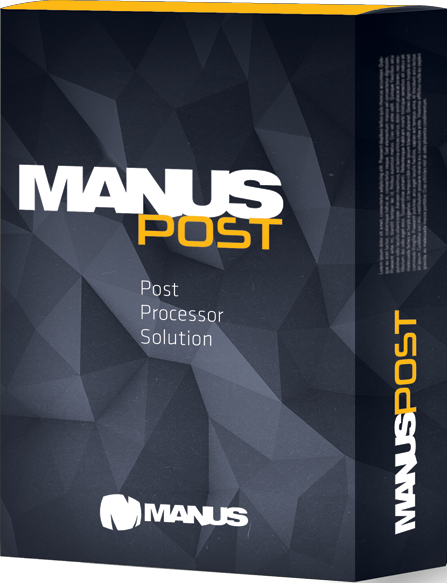 Our first product MANUSpost, CNC post processor, was chosen by industry leaders and stakeholders, since it helps companies to overcome their CNC machining problems. We have started to develop MANUSsim CNC Simulation software with the support of The Scientific and Technological Research Council of Turkey. Küçükpazarlı Aviation and EMGE joined our customer family. Switzerland, Pakistan and Costa Rica are our first MANUSpost CNC Post Processor Software customers in the international market. joined to our growing family of MANUSpost customers. For the purpose of upgrading MANUSpost and enpowering our CNC post processor preparing capability, we have started to develop MANUSpost Developer software for multi-axis CNC Machine tools. Argentina, Saudi Arabia and USA joined our growing family of MANUSpost customers. Spinner (CNC Machine Tool Manufacturer), joined our family. Ankara Development Agency supported our CNC Post Processor and Simulation software for 6 Axis Robot Systems project. Finland, Brazil and Malaysia joined to our family. Coşkunöz Aerospace (a leading defense and aerospace manufacturer in Turkey), joined our growing family of MANUSpost customers. India joined our MANUSpost international customer circle. Kale Pratt&Whitney, joined our growing family of MANUSpost customers. Advanced CNC Control Unit Emulator Module has started to develop with the support of The Scientific and Technological Research Council of Turkey, which is important for CNC and Robot Simulation software. Kale Kalıp joined our customer family. United Kingdom and Vietnam joined our growing list of MANUSpost customers. Uygur Defense joined our customer circle. Qatar joined our MANUSpost CNC post processor customer family. Kale Arge, TAI(Turkish Aerospace Industries Inc. is Turkey's leading aviation and technology company and is a government establishment) joined our growing family of MANUSpost customers. We successfully combined MANUSpost Developer with our CNC controller and CNC kinematics files, that detects any possible NC code errors, both at post processor preperation and post processing stages. Coskunoz Aerospace and Alp Aviation has started to use our CNC Simulation Software MANUSsim. We have attended to EMO Hannover and Maktek as exhibitor. We have attended to MSV, Metalbrabootka and Timtos fairs. Difficulties due to rapid developments of The Defense and Aviation Industry in our country have necessitated multi-axis CNC machines. As the number of that sort of complex CNC machines increases, in order to eliminate adversities and inconveniences encountered CAM programs, post processor solutions and simulation programs seen as major essentials have become a must. During manufactoring, multi-axis CNC machines have many advantages,however they are not easy to use. Using CAM programs and post processor can offer great deal of efficiency. But just having a proper CAM program and post processor does not guarantee most efficient and safest operation. To pinpoint any error arising from NC codes beforehand and guarantee manfuactorying accurately can be done by only well CNC simulation program. For that purpose, there are only 2 kind of simulation program at the present time. The first one is the software known as 'Kinematics Simulation', which works in accordance with CAM programs. But it is not the one which operate in machiness. Instead, it is an untransformed (into NC code) raw data of tool path simulation software. The second one is known as the simulation software and it simulates NC code in the same way for CNC machine. Kinematics simulation programs can give you an idea about how a piece will be manufactured and what the tool path will be, but more importantly it is not a real NC simulation. Because kinematics simulation can show a simulation of NC codes for related machine before posted. Kinematics simulation softwares cannot distinguish incorrect NC code during post processor and after you inspect the process as the correct one, if you operate same NC code in CNC machine, you receive only awful results. For this reason, kinematics simulation programs provide you with some advantages, it cannot replace NC simulation program. In an excellent NC code simulation program, NC code typos, tool gouge errors, collision errors, possible manufactoring errors can be seen, you can have the measurements and examine manufactured piece. What are the main advantages that NC simulation provides you? You can observe post errors(if exists) by simulating post processed NC codes before sending to CNC machine. Kinematics simulation does not have that sort of option. You have an opportunity to see the operation of manufacturing a piece in the simulation program so that you do not need to do test operation. You can foresee and prevent critical situations like collision between tool or holder and piece or gouging to the piece. You can foresee and prevent situations like collision or friction between tool or holder and any part of machine. You can foresee and revise the unnecessary movements of a tool. You can manufacture as many pieces as possible by saving time. Because you use the features above before real manufacturing. We, as Manus Software Inc., after substantial sofware solution for post situation, have launched our newest product from the beginning of 2016, ManusSim. ManusSim is a software solution by which we mainly targeted at the problems run in manufacturing field. It has all features that a NC simulation program needs to have and it is an assuring and efficiency-based program. Usage of multi-axis CNC machine(4-axis or more) has become widespread day by day. For instance, in aviation and defense industries, CNC machines are already on the list of indispensable ones. Utilizations of complex CNC machines renders specific CNC software programs a compulsory need. The first one is CADCAM programs. CADCAM programs make it available to both do modelling and prepare tool path. It has been widely known and used. The second one is CNC post processor programs. Importance of CNC post processors is growing exponentially and huge percentage of CNC user companies have invested in CNC post processor programs due to safety, accuracy and efficiency reasons in addition. The third one is CNC simulation programs. Just like CNC post processor programs, the importance of CNC simulation program and the need of that kind of programs for CNC user have been on the rise. So what is CNC simulation program exactly? To make it short: CNC simulation program can give the opportunity to test NC codes before real manufacturing only by a computer. It also set out CNC machine movements showing no difference from actual manufacturing. 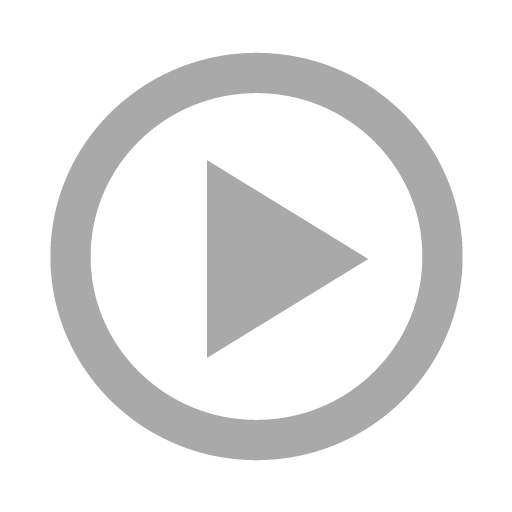 Moreover, it shows authentic tools, holders, fixtures, connecting kits and stocks and collisions during manufacturing, NC code errors, impairment of the piece. There are not so many CNC simulation programs on the market. 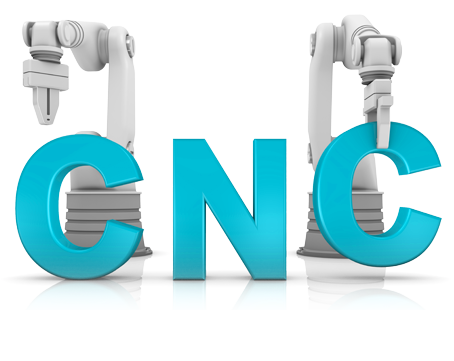 Although Some of CADCAM programs have that abilities, in fact they with a few exceptions cannot simulate appropriate NC code for CNC machine. The thing they simulate is just kinematic movements of CNC machine before it is posted(post processor). Other kind of CNC simulations are independent from CADCAM programs and specific about CNC simulation. That kind of programs simulate NC code for CNC machining and also can provide other features for user. Perfect manufacturing with the help of features like collision control, measuring the manufactured piece, comparing manufacturing piece with model piece, controlling suitability of tool and holder, showing manufacturing time, NC code errors. There are that sort of CNC simulation programs on the market. Well-built Couple of programs on this field are not widely used owing to their uneconomical prices. Despite the fact that its importance and necessity are extensively known, the prices are hard to afford. As a result, companies that cannot afford these prices mostly postpone these investments or buy that programs less than they need or they prefer less featured programs. In accordance with demands of our customers, we continue to work on simulation programing project in addition to our software programing project which have taken place more than 7 years. In the meanwhile we developed most preferred CNC Post Processor in our country, we have inspected the needs our customers have and the problems they have gone through repeatedly. We have specified what a proper CNC simulation needs to have and not. As a result of 7 years of the efforts made, hopefully we will present our CNC simulation program after 2016, MANUSsim, with more reasonable price and more professional features than other products on the market.